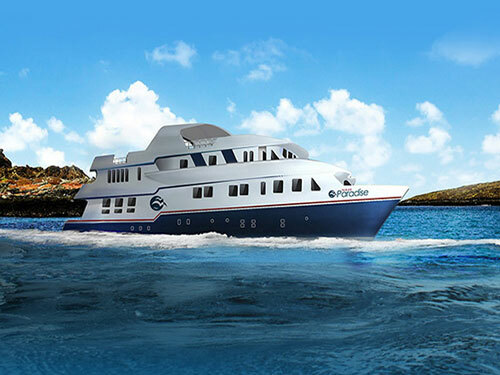 New to Galapagos in 2016, the Natural Paradise Yacht is an intimate, customized vessel which transports 16 passengers through the enchanted Galapagos Archipelago on 8, 5 and 4 day excursions. All accommodations have comfortable beds, air-conditioning, private bathrooms with hot water, and plenty of space for your belongings. 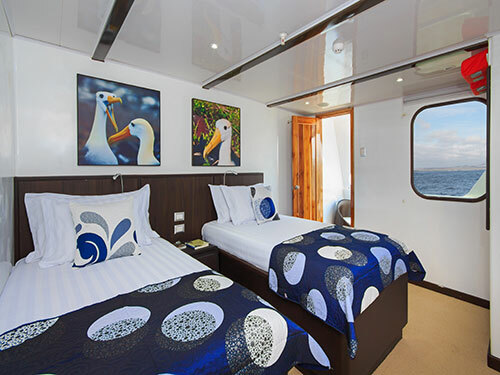 Natural Paradise's 10 crewmembers are attentive to their guests' needs. An official, bilingual naturalist guide will lead you on your exploration of these Enchanted Isles.